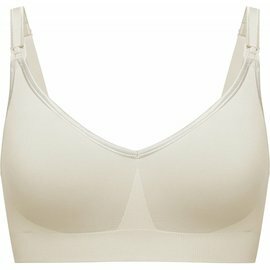 Our best-selling nursing bra is a perfect choice for ultimate comfort through pregnancy and nursing. 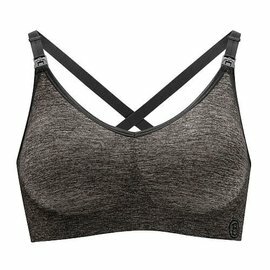 Soft stretch cups allow for expansion as breast size changes. 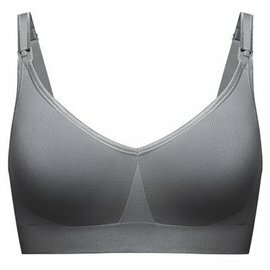 Removable foam inserts provide a flattering, seamless look under any top. Easy-use clasp allows entire cup to drop out of the way, for easier nursing and skin-to-skin contact. Comfortable enough to wear at night with nursing pads.